Game notes: The River Hawks took two of three from the Black Bears last season. The River Hawks have really struggled on the mound, posting an 8.00 ERA and issuing 212 walks in 246 ⅓ innings. River Hawk pitchers have also hit 40 batters. Climo drove in a team-high 43 runs in 2018. 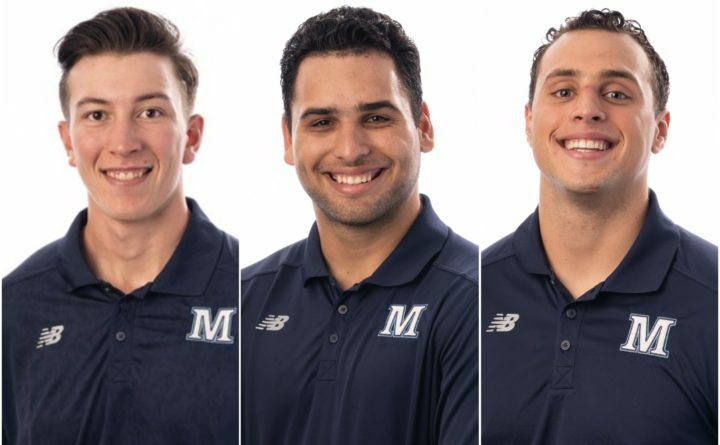 UMaine continues to have its problems scoring runs but did erupt for 11 hits in Sunday’s 9-2 victory over the University of Maryland, Baltimore County. UMaine’s team batting average is .195. Sardinas and Casals have each hit safely in seven of their past eight games. Sardinas is hitting .400 during that eight-game stretch (12-for-30), while Casals is hitting .321 (9-for-28). Laweryson has allowed 10 hits and four earned runs with 19 strikeouts and just four walks in his past two starts, spanning 14 2/3 innings. Silva has been the America East Pitcher of the Week twice over the past three weeks.